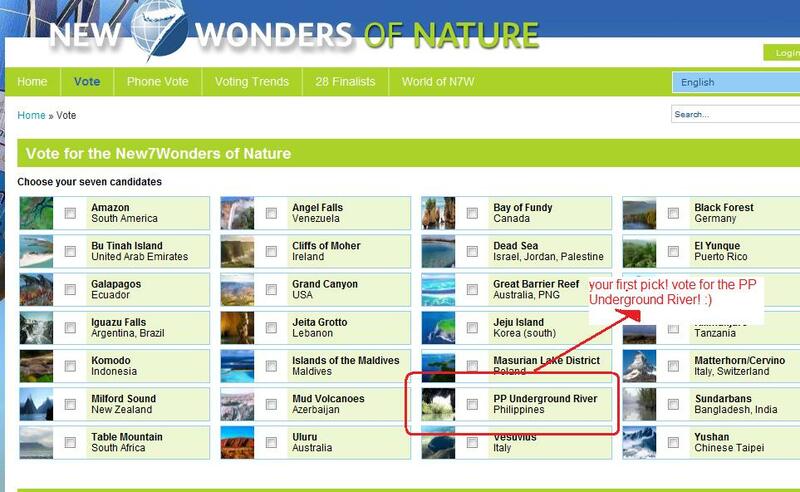 We only have until 11-11-2011 to vote for Puerto Princesa Underground River to be included as one of the New Seven Wonders of Nature! 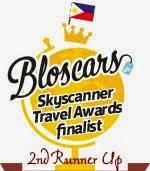 This is our chance to pin one of our best destinations on to the world map. Let's do it! 3. Create a new account and fill up the form. Use a valid email address to vote. 4. Confirmation of your vote will be sent to your email address. 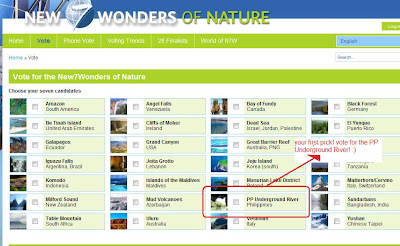 Each SMS sent counts as one vote for PP Underground River in the New7Wonders of Nature. Thanks for sharing :) I would be casting my votes in.